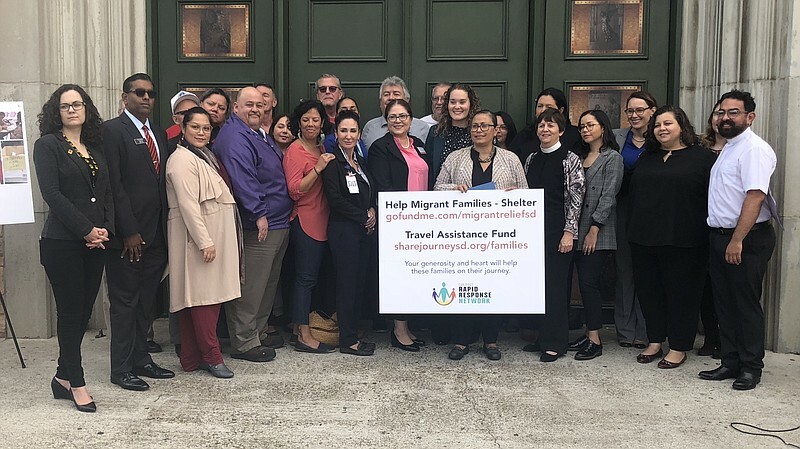 The San Diego Rapid Response Network recently opened a shelter in response to the federal government’s decision to end a program that helped asylum-seeking families get to their final destinations in the U.S. after they crossed the border. The San Diego Rapid Response Network is collecting donations to help house and pay for legal services once people are released from federal custody. Many immigrants have years of work experience. ‘Upskilling’ programs are helping them use that knowledge. This radio program looks at efforts to "upskill" immigrant workers by helping them utilize their existing skills in higher level positions throughout the American workforce.